Do you need a point of sale system that you can access from wherever, whenever? Are you selling merchandise and managing inventory for more than one location? Is there a popup store you want to start to test the market in an area? 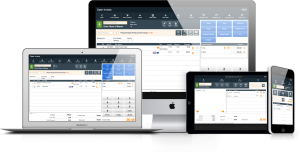 Do you hate the thought of managing your business software? Do you often forget to backup your systems? If you answered yes to any of the above, PayGo WebDirect POS is the point of sale solution for you and your growing business! What does cloud-based POS mean for you and your business? Communicate with multiple sites instantly! If you add a product to your inventory in California it’s immediately available in New York. You won’t need to worry about backups! Oftentimes the need to back information up isn’t thought of until the catastrophe happens – with our Cloud-Based POS, there’s no need to worry. Your information is automatically saved on the Cloud. Have you been thinking of starting a seasonal or pop-up shop? Are you running one now without solid inventory management and/or customer relationship management tools? Have you felt priced out of the market? Well, then PayGo WebDirect is the POS system you’ve been waiting for! You only pay for the time you need to use it. Faster fixes! Less support needs! Computer issues and internet issues happen. It’s a simple fact of the world we all spin on. When the internet needs to be fixed, it doesn’t cost anything and is usually mended faster than a computer tech can fix a computer-related issue. Here’s a first… you can have us customize your PayGo WebDirect POS! ** to fit your business. Thanks to PayGo WebDirect POS’s powerful platform (FileMaker), making it fit your way of business is way easier and much more affordable than any other Cloud-Based solution out there. The servers, the routers, the backups, the infrastructure… it’s all handled by AWS. 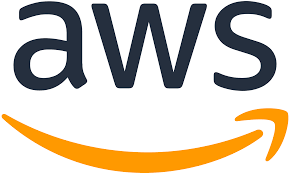 If you don’t know what that is, that’s ok. We can tell you this: Tons of very large corporations and government agencies rely on AWS to power the way they do business and and services their clients. So, AWS is the hardware part of the equation. 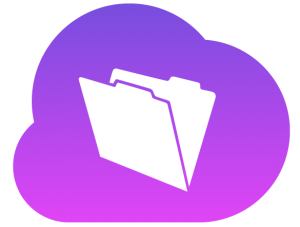 The server platform, the software part of things… well that’s powered by FileMaker Cloud. It’s server software build to power a solution like PayGo. Basically, it handles all the really nerdy things so we can just concentrate on making PayGo work for you.